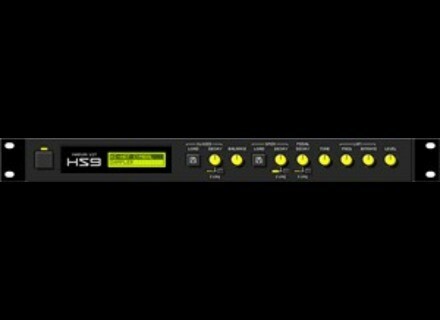 HS9, Sampler Format Converter/Browser from Marvin Pavilion. MARVIN has released reTromine v0.1 and updated HS9 to version 1.1. Both are free and available for Windows as VST instrument plug-ins. reTromine is a "Roland CR-78"-style drum synthesizer. Arturia Analog Experience : The Laboratory 61 Keys Arturia announces the shipping of its fourth keyboard in the Analog Experience series: Analog Experience The Laboratory 61 keys. Wolfgang Palm Plex 2 Wolfgang Palm has released for free a new version 2.0 of his Plex Restructuring Synthesizer, formerly distributed commercially by Steinberg. MIDIBridge for 16 AudioCubes Kim Pedersen, a musician from Denmark active in ambient music, has been working on an installation project involving 12 AudioCubes in sensor mode.